An independently owned company who specialise in system design & hydraulic components. We offer solutions from industry leading manufacturers such as Settima, Staffa, Kawasaki, B&C, UFI, NTF, Des Case and LJM. 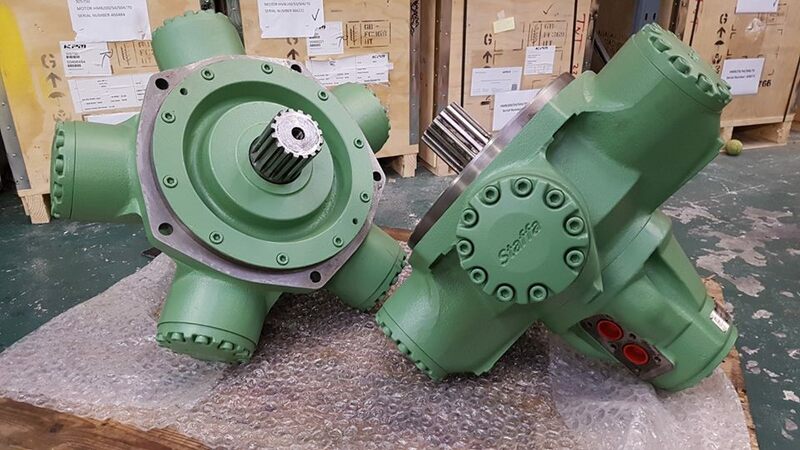 We also produce our own bespoke products and engineer solutions to cater for your specific project. Honest, open, trustworthy… whichever word you choose, you can pin it on us. Offering products and solutions to suit your requirements, you can be confident our staff have your interests and budget at heart. Running through the core of our company is a passion for outstanding customer service. Our business is built on it and that sets us apart from many others in our industry. By partnering with like-minded suppliers, using only trusted reliable logistics partners. We are confident that you’ll enjoy our service as much as you like our products. We know that the products you purchase have to provide a return on investment. All the products in our range have been selected from world-leading manufacturers for their quality and value for money. But great quality doesn’t have to come with a high price. Everyone likes it when things are running well, but can they be even better? That’s what we at ANTECH ask ourselves every day. By striving for excellence, we continuously improve our systems and procedures so that you, our customer, can experience the benefits. We thank Antech Hydraulics for providing excellent service support to our company under Staffa Hydraulic Motor & spare parts. Your timely offer, professional knowledge and good service are much appreciated. We are confident that our bonds of cooperation would become stronger day by day. Thank you for providing excellent service support. Our overall confidence we have on Antech for our Hydraulic technical solutions, service supports or for meeting sometimes unreasonable delivery schedules, no matter we are met with very positive results.Having established close business relationship with Antech since 2009, we are confident that our bonds of cooperation would become stronger day by day. 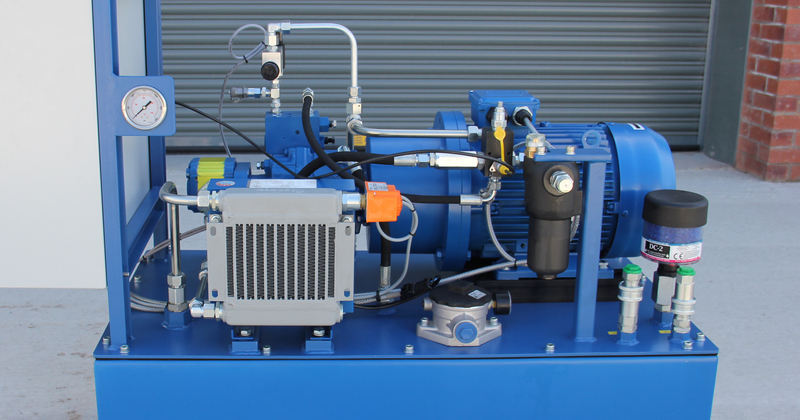 We have been supported by Antech Hydraulics to supply both new HPU’s and spare parts for our power units. 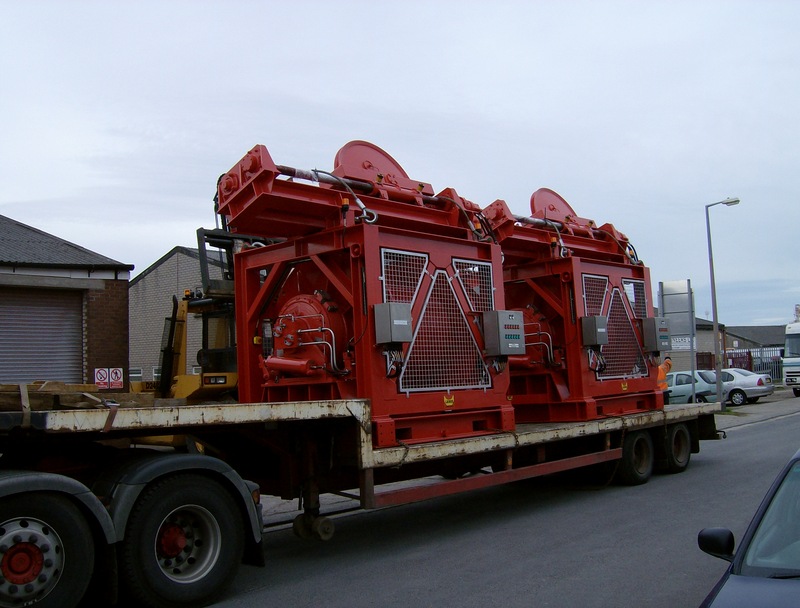 Our experiences with Antech Hydraulics have always been positive and prompt as we would expect from a critical plant supplier. Antech have recently helped us get firmly in control of our Oil cleanliness and Oil viscosity to extend component life considerably.